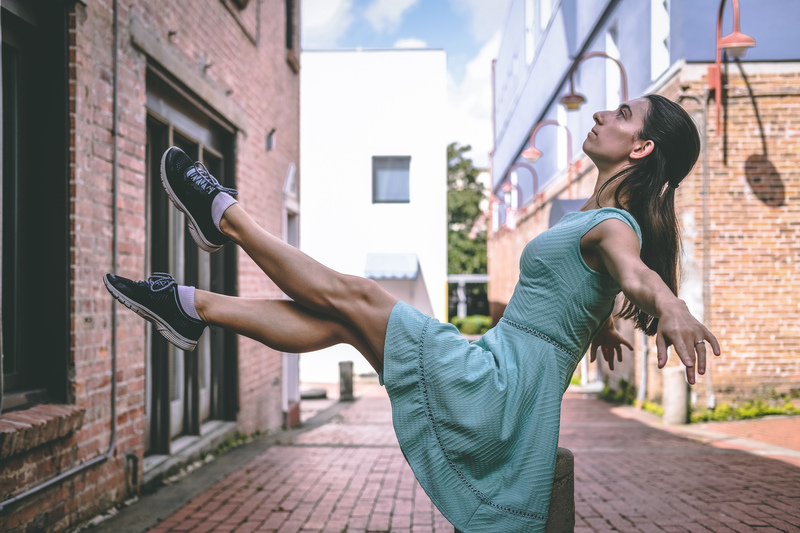 I am Holly Stone–a dancer, choreographer, and filmmaker currently pursuing an MFA in Dance at Florida State University. Originally from Vermont, I specialize in ballet and ballroom dance. Recent theater choreography credits include SOUTH PACIFIC for Quincy Musical Theater, A NEW BRAIN for FSU Theatre, and CANDIDE for FSU Opera. I am a professional ballroom instructor currently through the Fred Astaire studios, and I am passionate about safe and inclusive partner interactions in all aspects of my work. 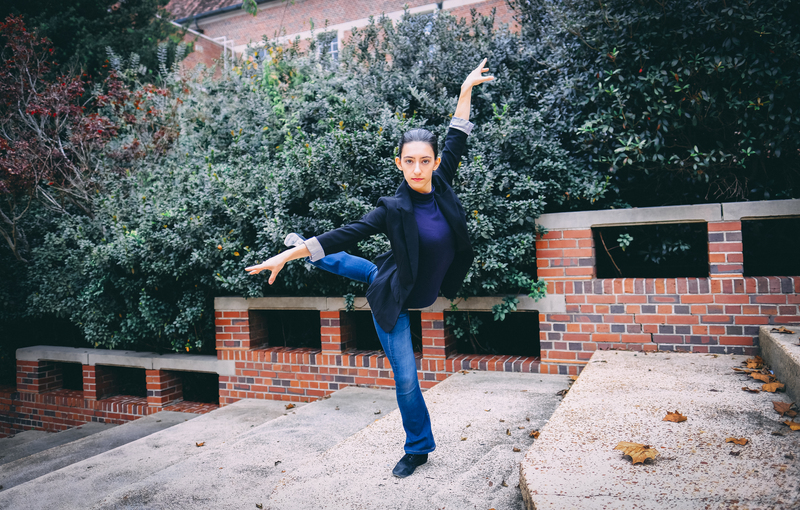 I love teaching all ability levels, and often draws on my background as an engineer to defuse the tension between science and the arts in teaching and in choreography.